"Experienced DJ Ready To Make Your Party Special!" 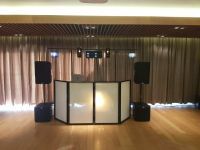 Dj with over 5 years experience taking bookings for weddings, private functions, birthdays, clubs and all your disco needs. I aim to make your party a night to remember and an occasion you wish you could relive over and over. Let us take control of your music needs we will meet and communicate with you all the way up to your event making sure we get all your personal requirements and your preferred choice of music/songs you wish to be played. We cater for any occasion big or small. Any questions/queries please don't hesitate to contact me and I will get back to you as soon as I can. Required by many venues, DJ STE.F Discos has not provided satisfactory evidence of having current PLI available. Also required by many venues, DJ STE.F Discos has not provided satisfactory evidence of having current PAT records available. 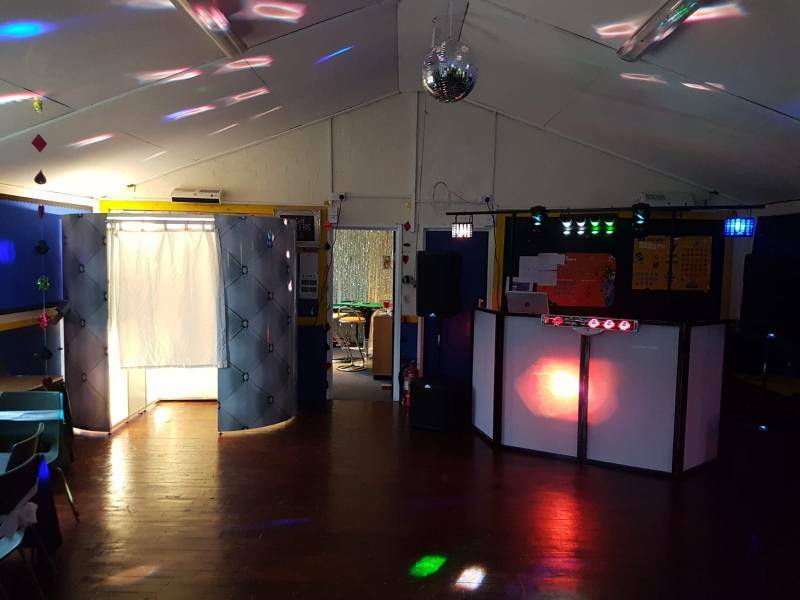 A Method Statement outlining DJ STE.F Discos&apos; Health & Safety procedure for setting up disco equipment has been provided. Why do people choose to book DJ STE.F Discos? Seems to put on a good show decent price. "Everything went great, would highly recommend. " 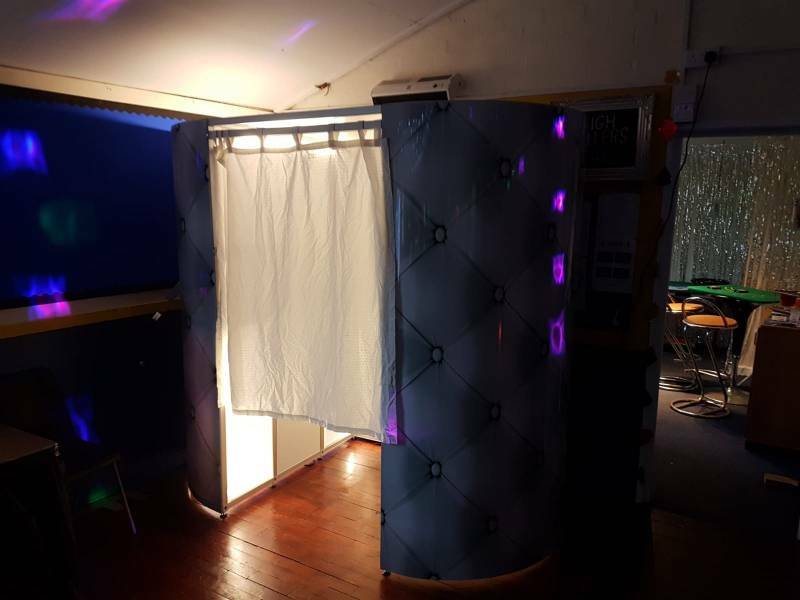 "I found this DJ for a friend’s party and she was delighted with my good choice - fantastic evening"
"Thank you for your great feedback it was a pleasure to meet you all "
"DJ Ste Discos are superb!! Communication between us was clear and excellent! Actual setup was brilliant - super lights display and excellent choice in music Definitely use again and highly recommend to everybody!! Thanks Steven!!!" "Thank you for your great feedback it was a pleasure to meet you "
"Steven was fantastic both in the lead up and on the night. I booked him for a School Prom and he worked hard to accommodate the students song requests and spent ages looking for clean and appropriate versions of the grime music they had requested. He played a great mix of songs and had students and staff on the dance floor all night! I would certainly book him again for both work and personal functions. Thank you so much!! " "I guessed Steven would be very good by the care he took with responding quickly to emails and general efforts to ensure we were provided with everything we needed. He sent a pre-event questionnaire asking about the sort of music we would like played and any specific requests or announcements. He arrived promptly at the time he said and set up and dismantled his equipment with the minimum of fuss. He took great care to ensure all our requests were catered and provided me with a microphone to make a short speech. We were absolutely delighted and will definitely use again. First class service!!!" "Hello, I can honestly say that everything he did went well. The music was good, unfortunately, it just happened that one of the Birthday girls had to leave, and so did her family. But the remaining people stayed on,candidate enjoyed the music. Steven was lovely, we had no problems at all on his part. Would recommend him to everyone I know.."
If you are contacting DJ STE.F Discos about an event, it's always a good idea to include the DATE, LOCATION, EVENT TYPE, AGE GROUP and TIMINGS to speed things up!